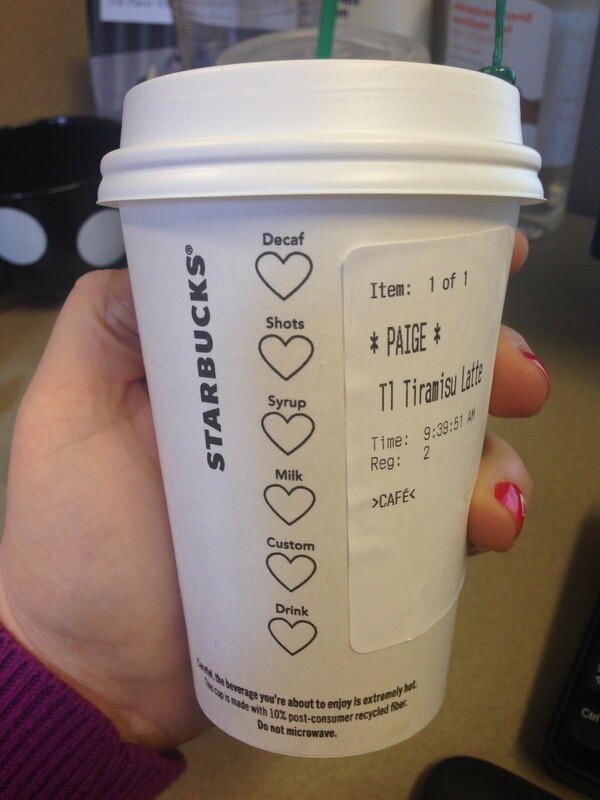 TWO | Speaking of Valentine’s Day, I am still loving the hearts on the cups at Starbucks – too cute! 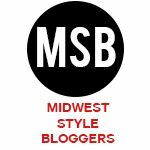 I am also loving their new Tiramisu Latte – so good! THREE | In more coffee related news (I’m loving this natural flow I have going on today), I recently used the refillable coffee filter for the Keurig and it’s so easy to use! 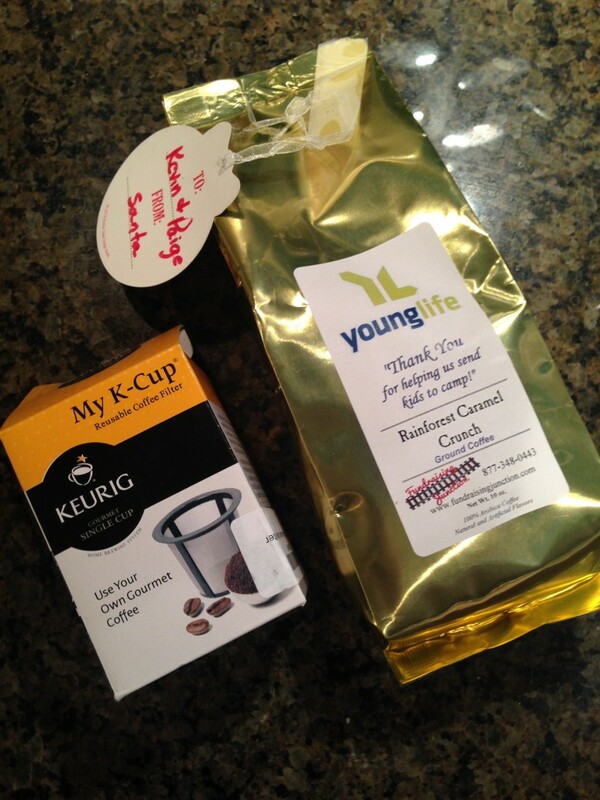 This is definitely going to be a huge money saver from having to buy K-cups all the time. Thanks for the coffee Santa! FOUR | I had dinner at one of my favorite restaurants, Blue Door Farm Stand, this week and had the most delicious Sweet Potato Hummus (don’t worry I only ate the carrots)! I am definitely going to try to recreate this at home. 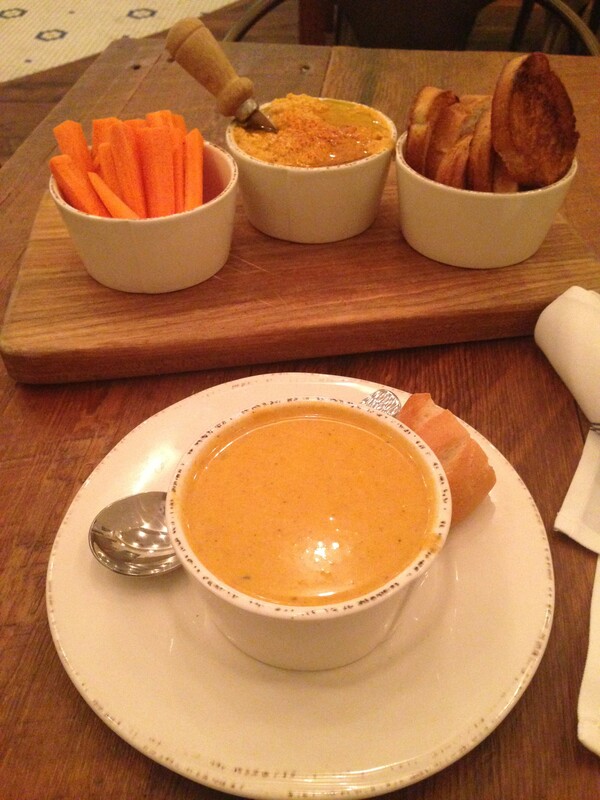 I also had a Fennel and Carrot Soup which was perfect to warm up with. FIVE | Since I’ve been eating gluten free, I’ve kind of become obsessed with finding new gluten free treats when I go grocery shopping. 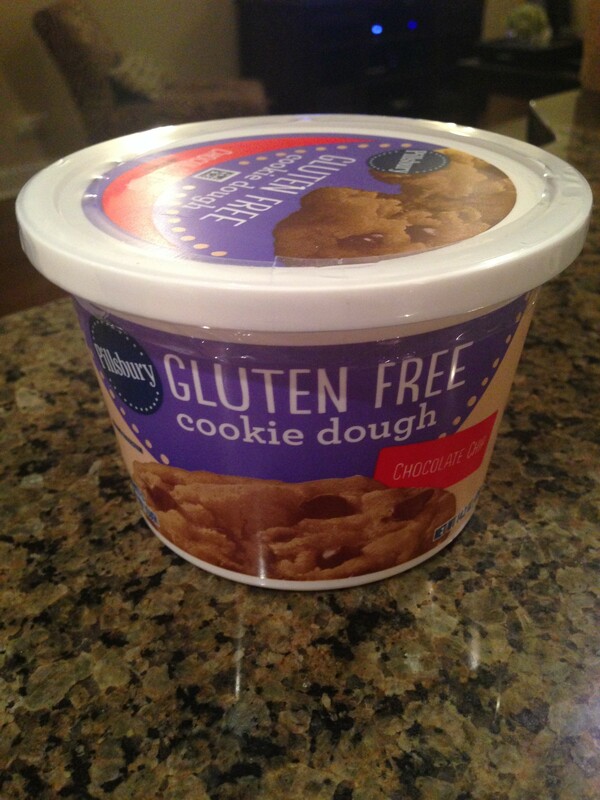 Last week I came across this Pillsbury Gluten Free Cookie Dough – yes please! 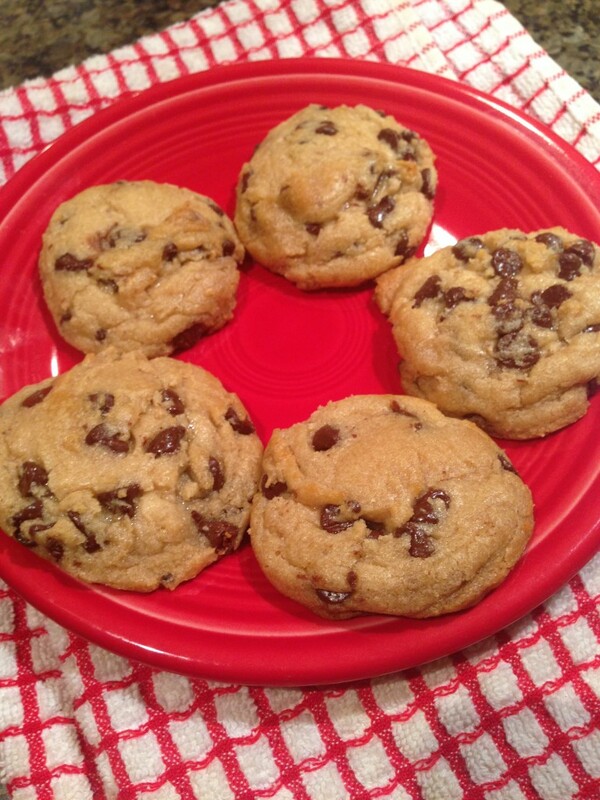 We made a couple of cookies with it this week and I am happy to report back that they are delish! Have a great weekend! Catch up with you on Monday! Tiramisu at Starbucks? I totally missed the memo. Happy Friday to me! 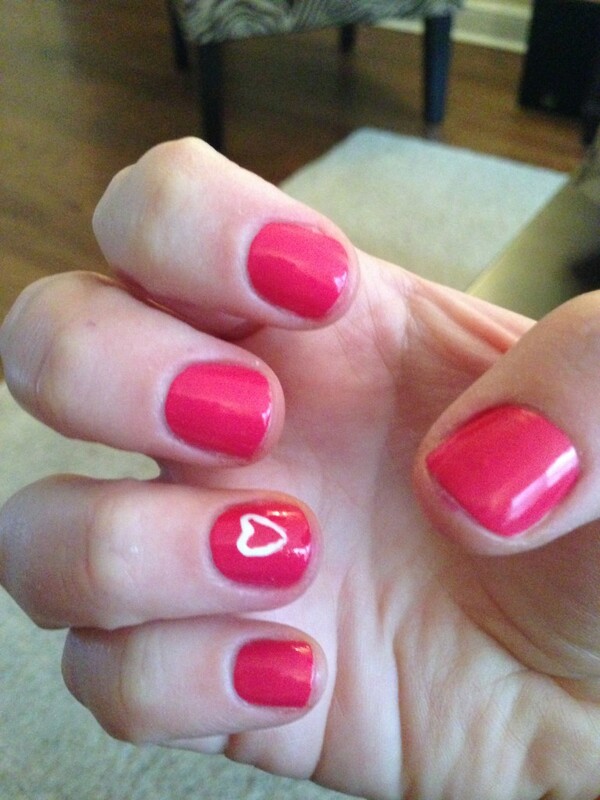 SUCH a pretty manicure!! And I’m so bummed–our starbucks is on a college campus so we didn’t get the festive heart cups. I feel gipped! Thanks, girl! Bummer about not getting the heart cups! I am such a sucker for little details like that! I try to eat Gluten Free when possible (mainly just because I like the idea of it – silly I know) and that cookie dough looks amazing. After my pregnancy I am going to definitely try it! Neither of us have Celiac’s either – we just tried gluten free and felt better doing it so have stuck with it! There are so many different GF alternatives these days. Definitely try the cookie dough! i have been thinking about trying the tiramisu latte!! i just might have to tomorrow when i go for coffee. so darn cold here in chicago!!! The tiramisu latte is so delicious! I hope you were loved it too! 🙂 And yes it is freezing here – I am so over it lol!